Home / Sync Cords / Standard Sync Cords / Tip # 15 Miniphone 3.5mm / PW-SC28S Shortened Nikon SC-28 to Pocket Wizard Remote. 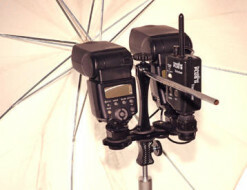 PW-SC28S Shortened Nikon ( NOW IN STOCK) SC-28 to Pocket Wizard Remote. 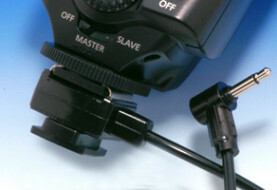 Length of TTL cord is 8 inches. Length of straight cord with miniphone is 8 inches.